Who doesn’t want to learn how to play American Woman on the saxophone ?!? American Woman by The Guess Who is great rock song recorded in 1969 and released in 1970. It was also covered by Lenny Kravitz in the late 1990’s when once again it was a well known song. It’s got great guitars, great bass, great drums, great vocals and a fantastic rock feel. 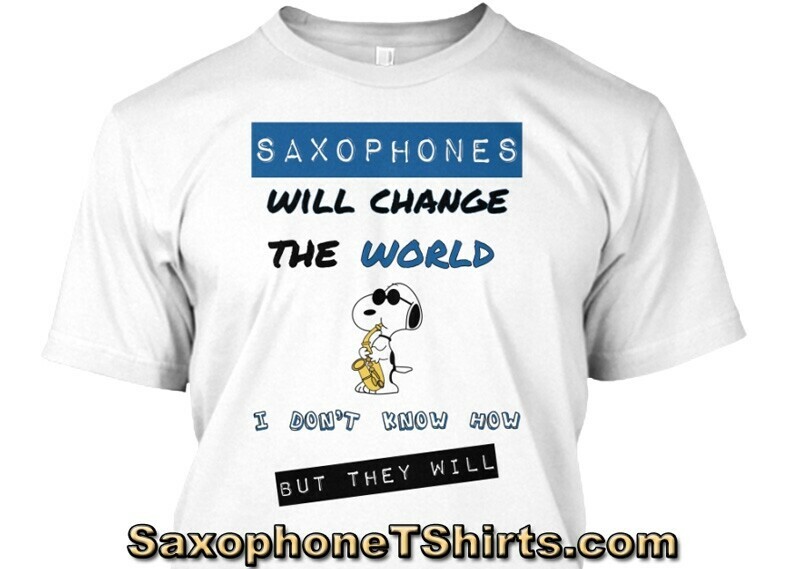 As a result it fits right in here at HowToPlayTheSax.com !! American Woman The Guess Who. There are a few other covers of this song floating around, but the original by The Guess Who and Lenny Kravitz’s version are, in my opinion, the best. Let’s play American Woman on our saxophones ! This saxophone lesson and video for American Woman by The Guess Who is an edited and condensed version. We are all about quick wins, tips, hints and suggestions here at How To Play The Sax, and helping you take your saxophone playing to the next level !! 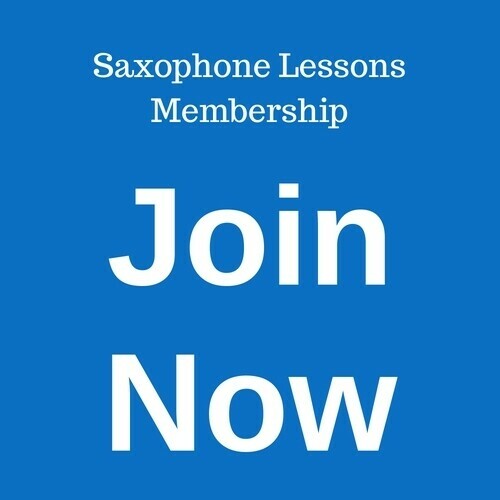 The full version of this saxophone lesson inside the Members Area runs for 23 minutes.